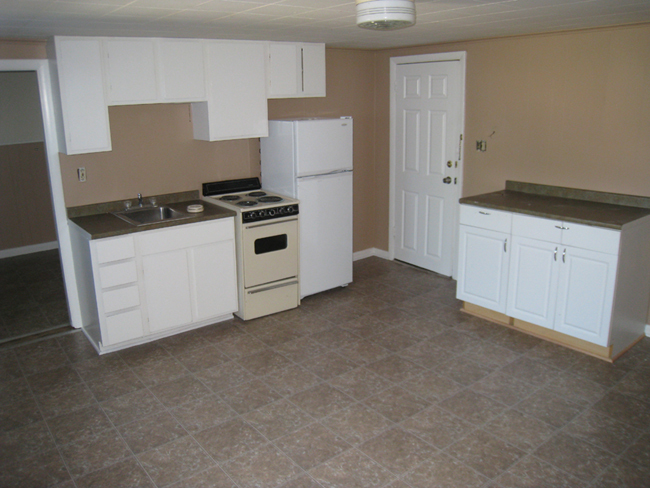 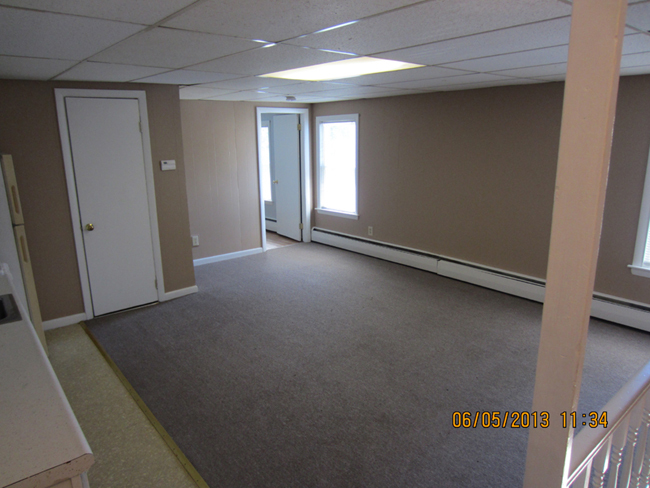 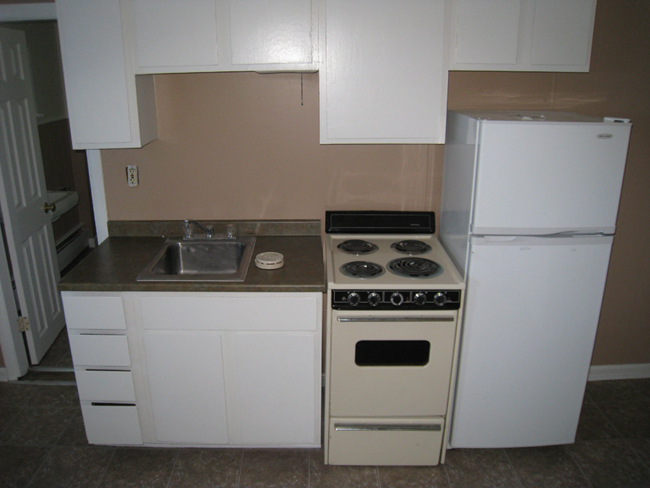 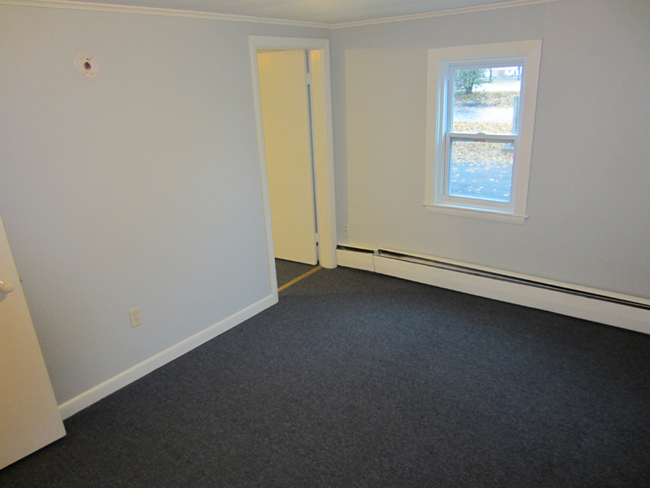 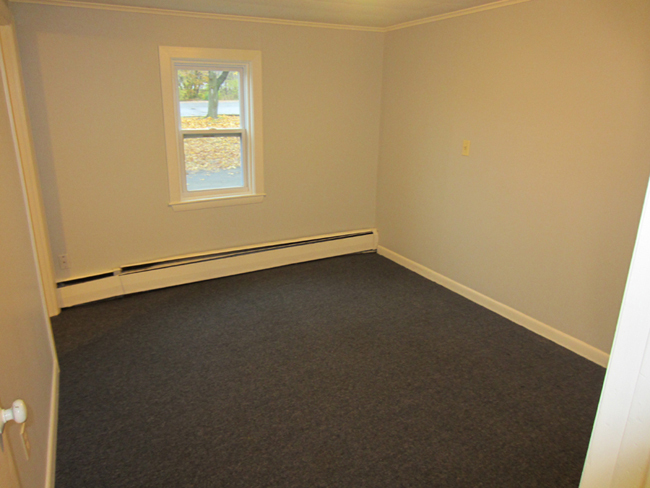 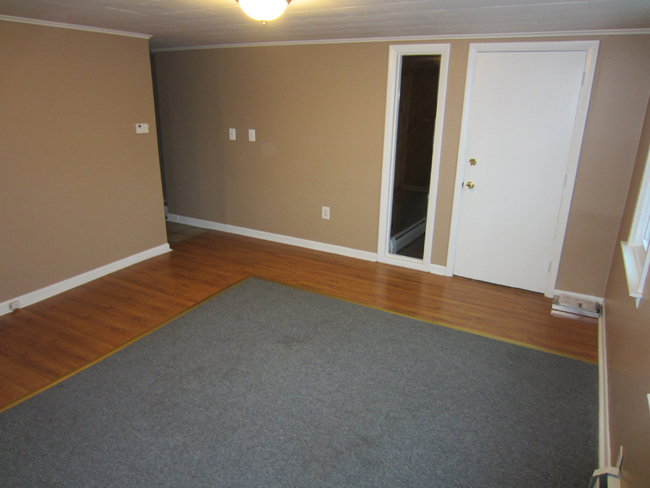 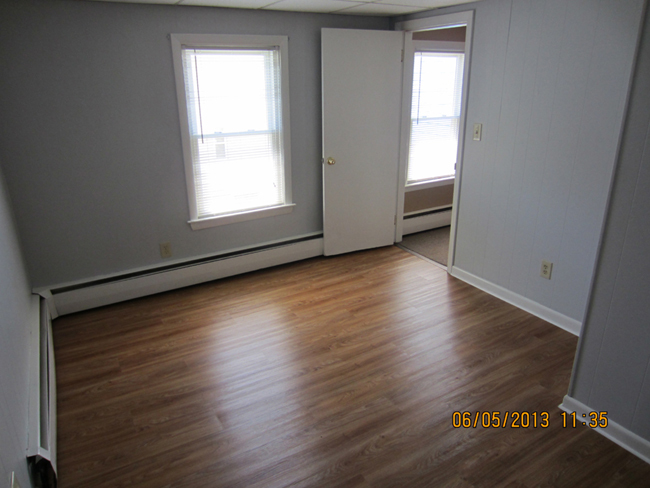 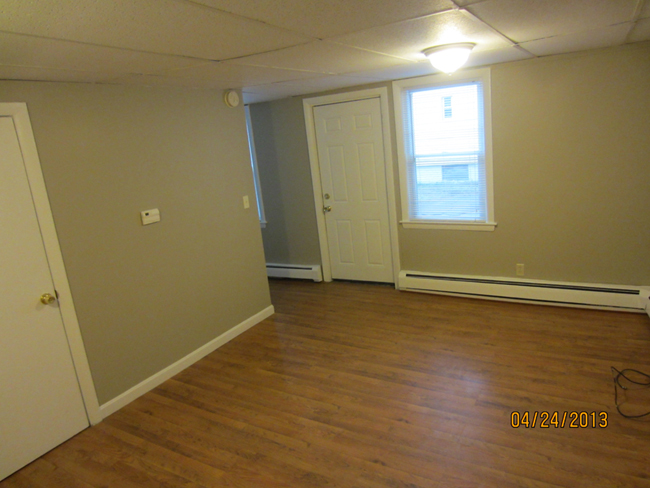 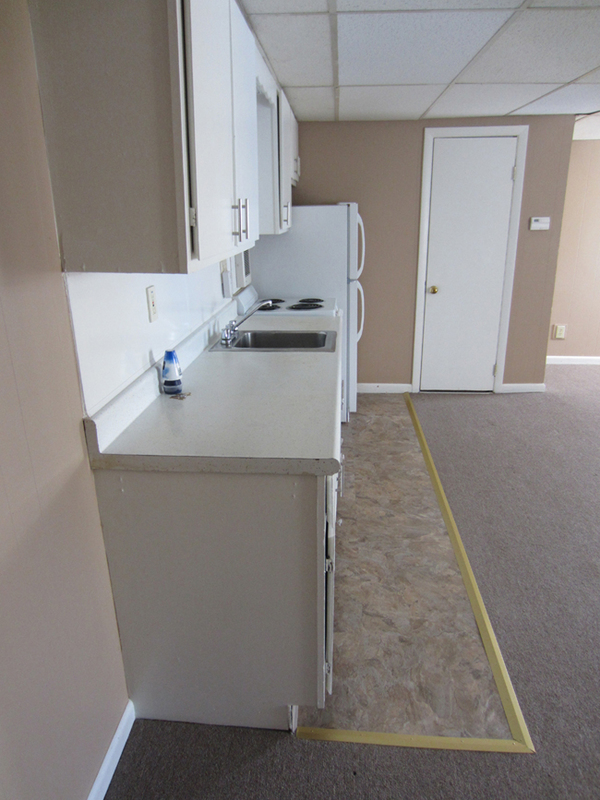 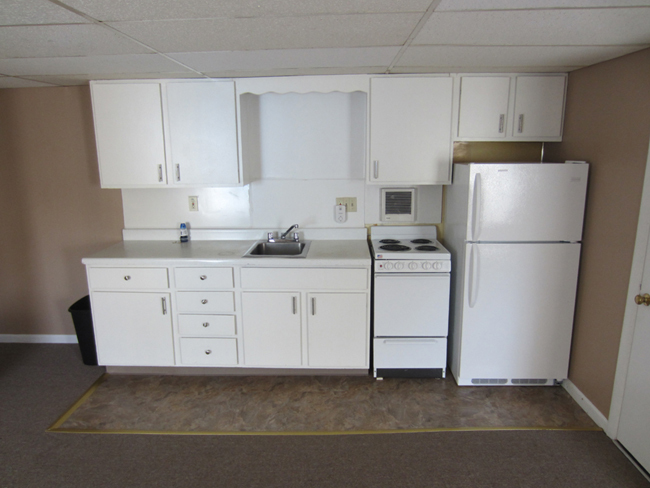 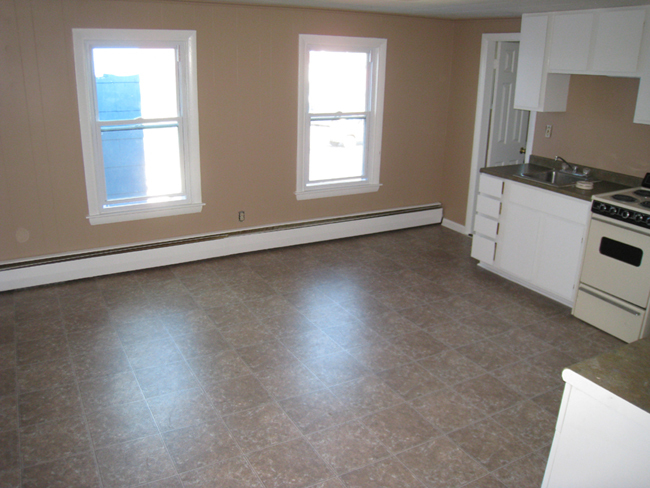 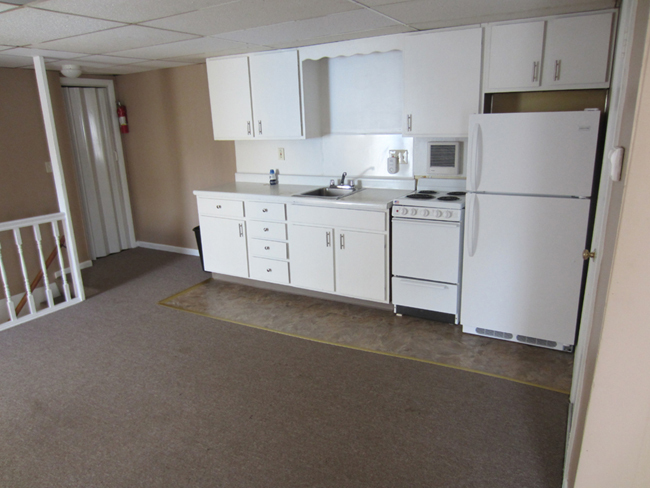 11 units COMMERICALLY ZONED, situated in downtown Waterville's business district. 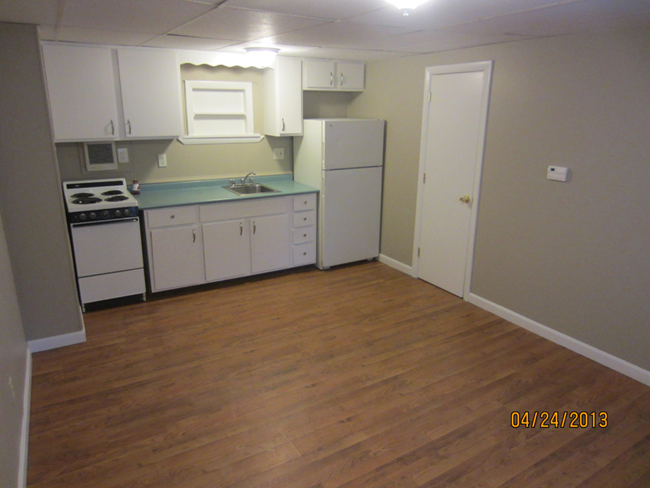 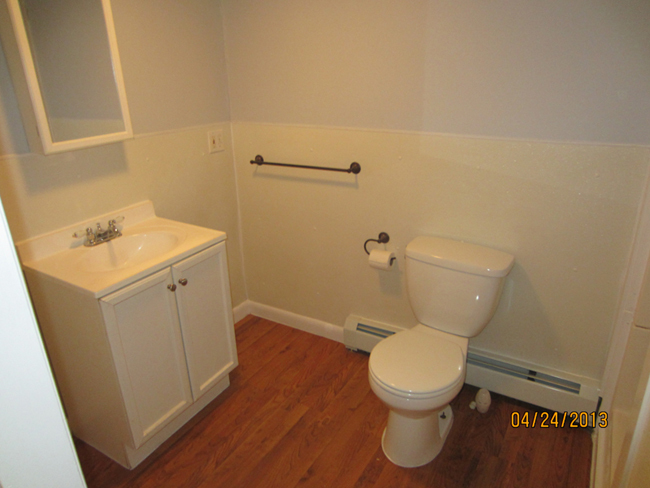 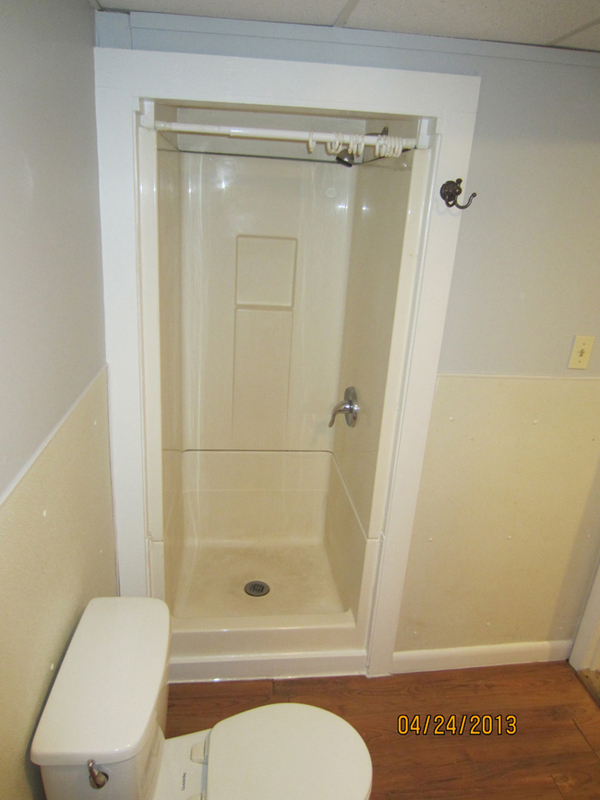 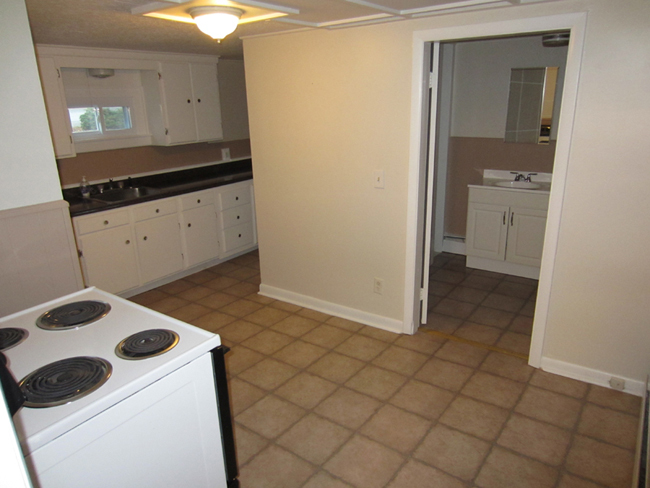 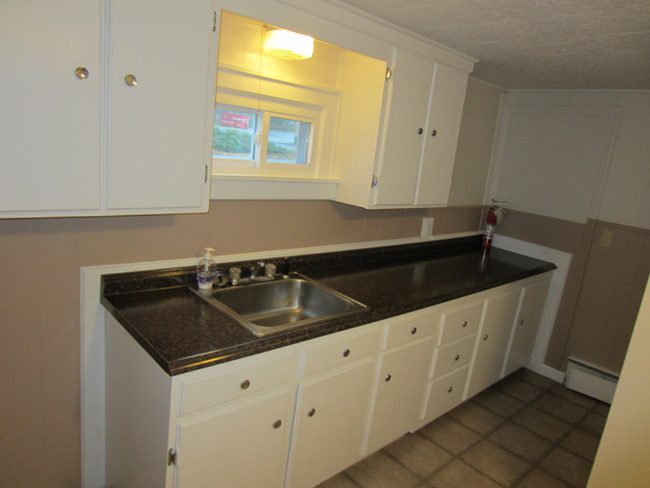 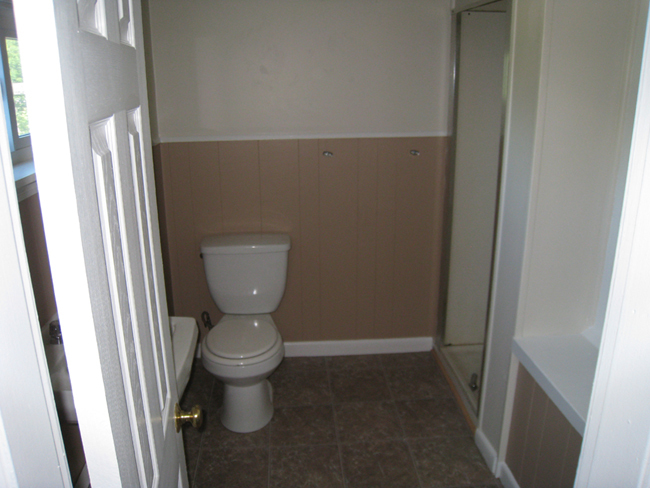 Property has had many renovations (click to view), mostly interior, one new boiler and weatherization and energy upgrades too numerous to list. 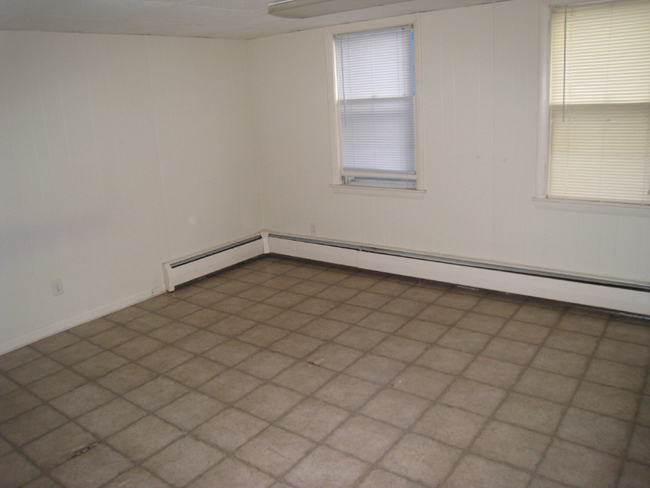 Great commercial potential. 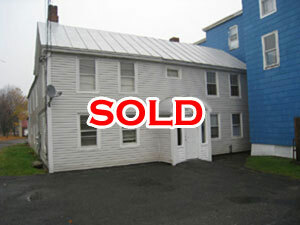 Already commercially zoned, and 2 units were formally offices, and easy to convert back. 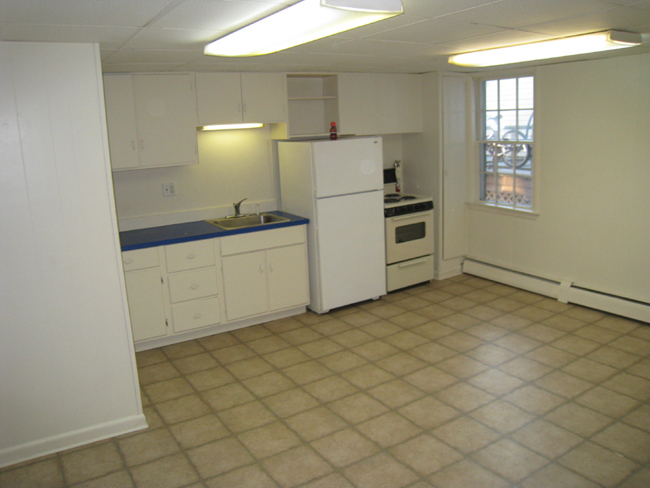 On-site laundry, new heating system, hardwood floors, large, sunny apartments, walking distance to downtown Waterville's shopping, restaurants and entertainment. 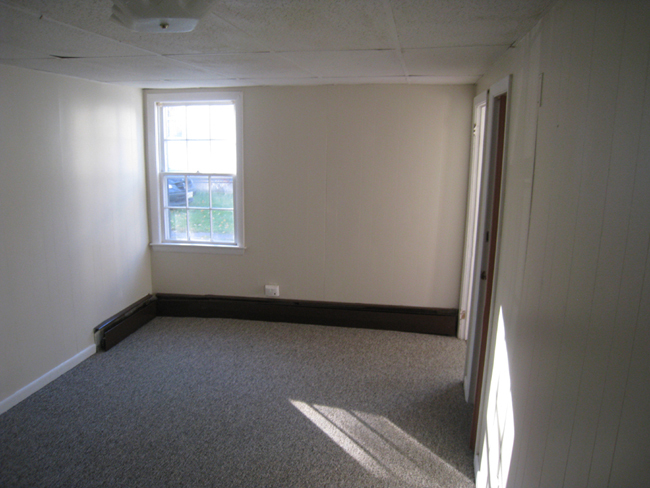 Rarely a vacancy here.